Let’s be real: Halloween can be scary. Ghosts, and witches, and zombies – oh my! But that’s no reason to stay in. Here are six tame alternatives to screaming your head off this Halloween. 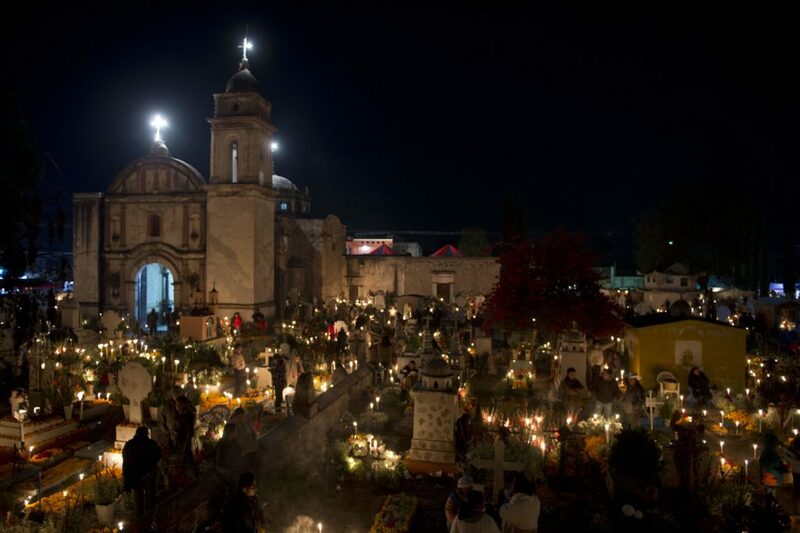 The National Museum of Mexican Art in Pilsen is housing its second annual Day of the Dead Chicago celebration on October 30, complete with a festival of light, live performances, and transforming a neighboring soccer field into a cemetery filled with ofrendas. A short drive north of Chicago in Glencoe, the Chicago Botanic Gardens offer lush, expansive views of a whole array of natural wonders. This Halloween, however, they are working with New York artist groups Rise of the Jack O’ Lanterns to create an immersive experience of more than a thousand jack-o’-lanterns depicting classic Halloween images as well as famous Chicago landmarks. Tickets are selling fast, so hurry! 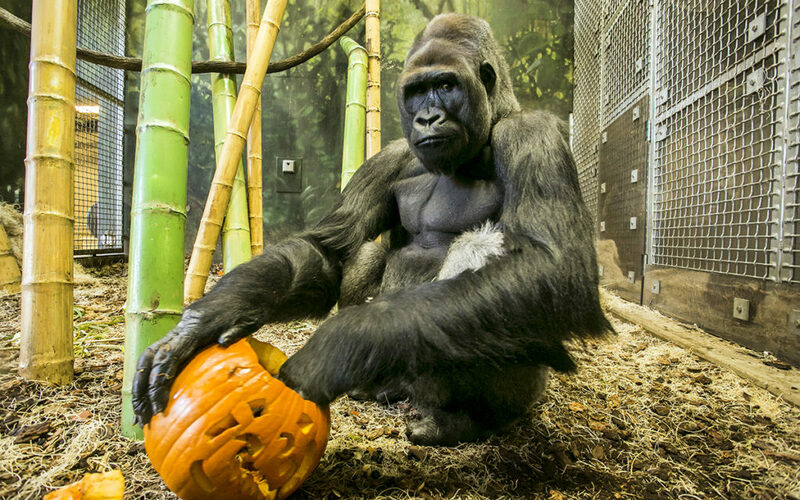 Go on this family-friendly romp through Lincoln Park Zoo looking your Halloween best. The animals will be out, as well as crafts, treats, and live entertainment! Did we mention it’s free? 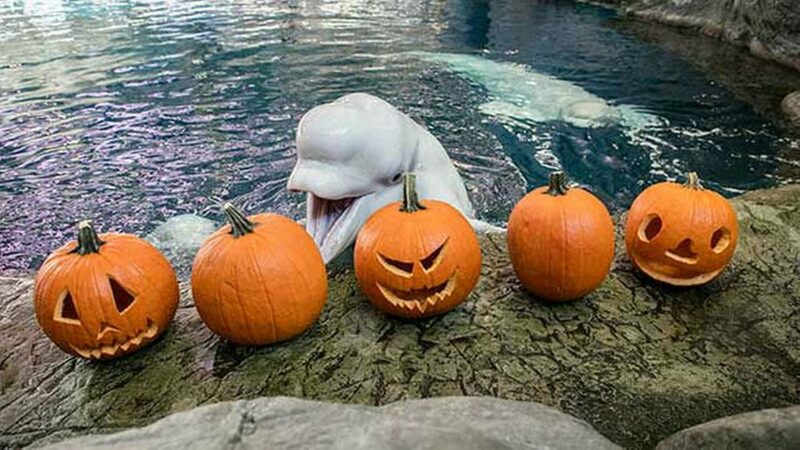 A sleepover at the Shedd Aquarium with a pumpkin scavenger hunt. What else do you need to know? 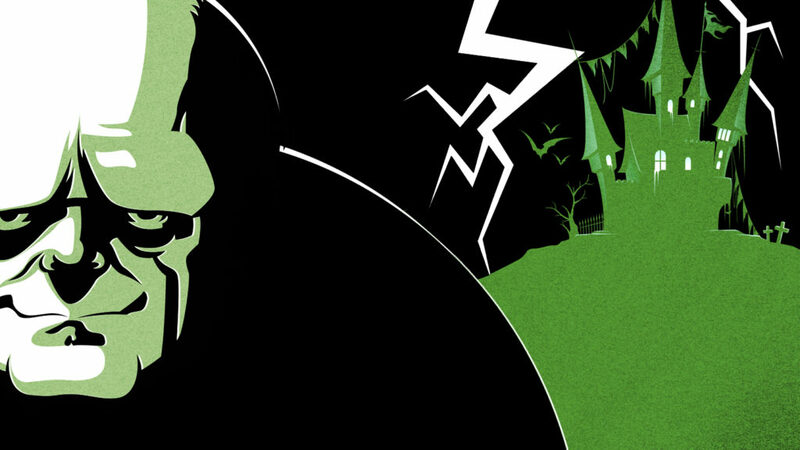 What’s better for Halloween than a classic monster as hilariously interpreted by Mel Brooks and then remade into a musical? Nothing we know. Catch it onstage now at Metropolis Performing Arts Centre. Not in the mood for Halloween? 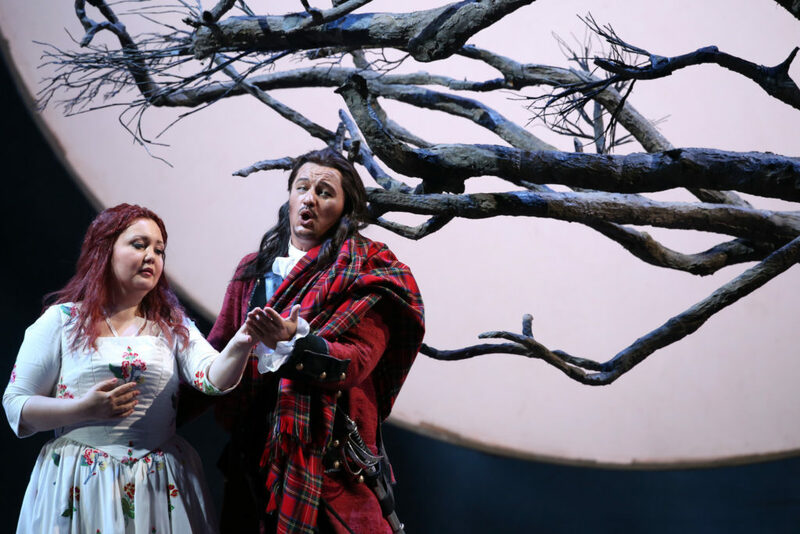 Check out these productions before they close!